Make onlookers jealous in the versatile 2019 Nissan Murano, for sale at our Nissan dealer in Hiawatha, IA. 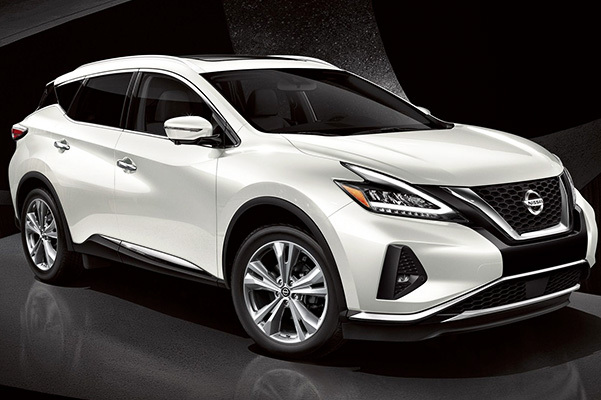 The 2019 Nissan Murano redesign offers updates to exterior styling that make this Nissan SUV stand out from the pack. 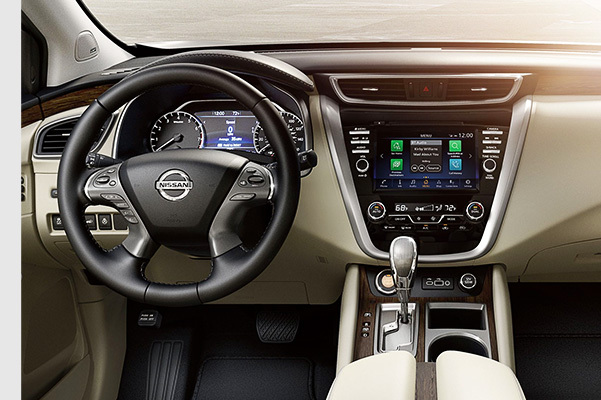 The 2019 Nissan Murano interior comes standard with comfort and entertainment amenities you won’t want to live without. 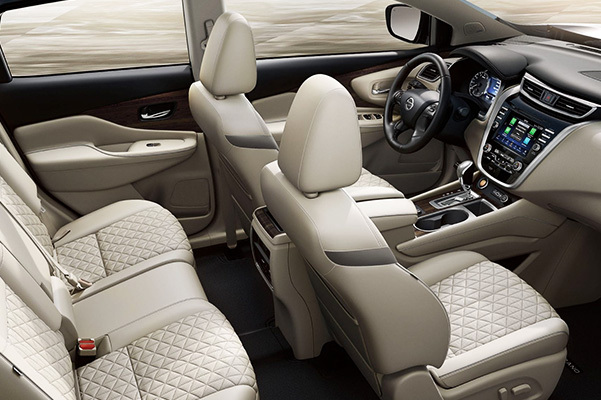 Lease a Nissan Murano at Dave Wright Nissan to experience what everyone has been raving about. 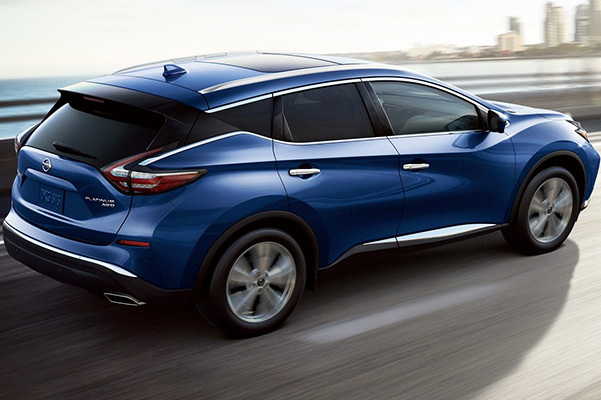 Plus, when you take advantage of our 2019 Nissan Murano lease specials, you can experience all the wonderful Nissan Murano features at an affordable price. With our competitive 2019 Nissan Murano Platinum lease specials and 2019 Nissan Murano SV finance rates, now's the time to buy or lease a new 2019 Nissan Murano from our Iowa Nissan dealer. Get the keys to a new Nissan Murano now!